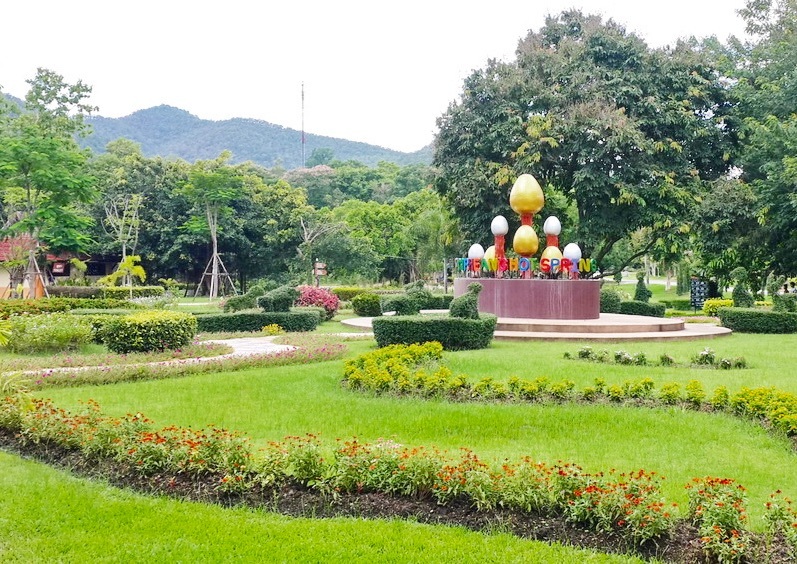 During your stay Coco Golf will be happy to assist you to explore the many wonders and tourist hot spots of Chiang Mai in one of our air-conditioned mini buses. Day tours or half day tours can be arranged, talk to our staff to make a booking. 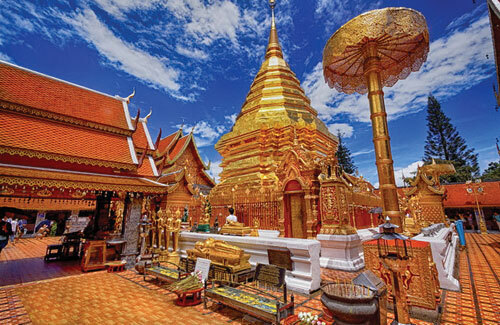 A sacred site to many Thai people, you will see pagodas, statues, bells, a museum and shrines. 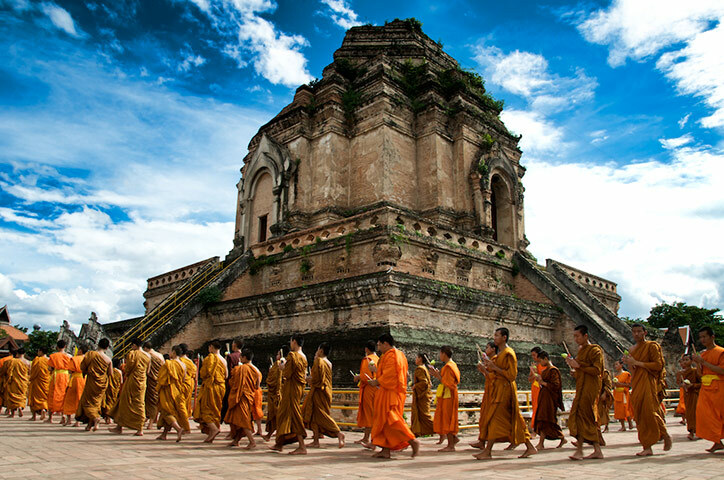 Aspects of the temple draw from both Buddhism and Hinduism. High in the mountains with beautiful views of Chiang Mai city. Experience Lanna dining with “Khantoke”, serving various kinds of authentic northern Thai dishes while you are entertained by spectacular and fabulous classical dances from Northern Thailand and around the nation. 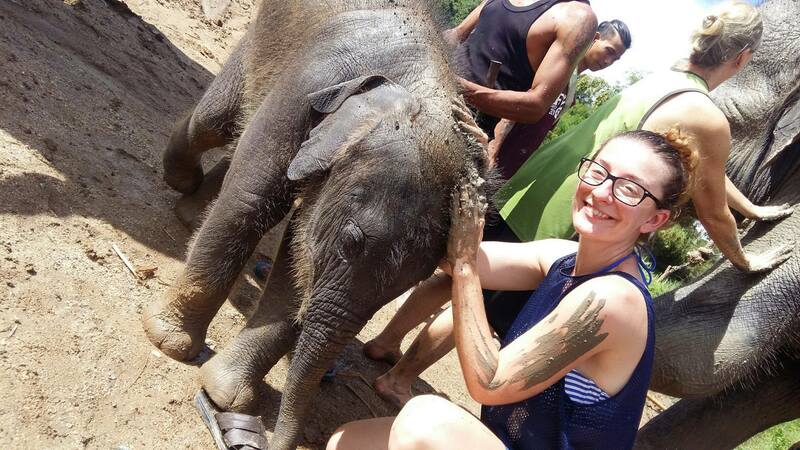 Chiang Mai is home to many Elephant camps, We offer our guests a choice to visit Elephant Jungle Rides and show or for a more educational experience an Elephant Retirement Park where you feed and bath the Elephants and learn about their history and behaviour. The hot springs is a relaxing spot to visit if you enjoy a soak in the soothing hot water and nice massage. There is also a restaurant serving delicious Thai food and has a lovely view of the grounds. 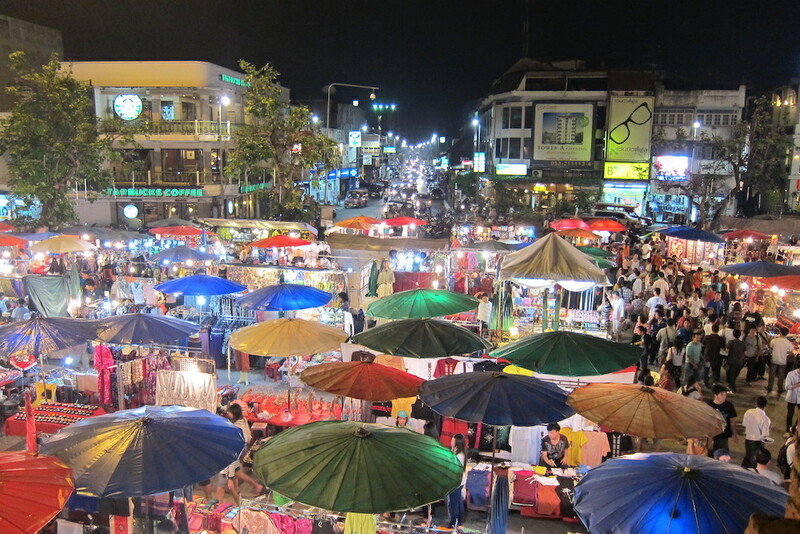 The Sunday night walking street market is located in the centre of the old city. Lots of great hand made items, jewellery, souvenirs and bargains. Live musicians and street food, 4pm – midnight every Sunday. A huge theater producon with state of the art sound and lighng, Miracle Cabaret is The biggest Thai transgender cabaret show in Northern Thaland. The towering ruined Lanna-style Chedi is powerfully atmospheric. Surrounded by guardian mythical creatures and Buddha statues this is a truly sacred and holy place to experience in Chiang Mai. 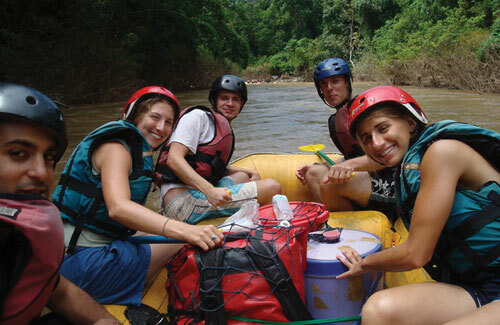 Experience the rush of white water rafting down the fast flowing Mae Taeng River in Northern Thailand, passing forested mountains, rice fields and waterfalls. An exciting experience for adventurers. Fly through the tree tops on the biplane and ride the jungle coaster. A very fun and memorable day out. Highly recommended and safety assured. 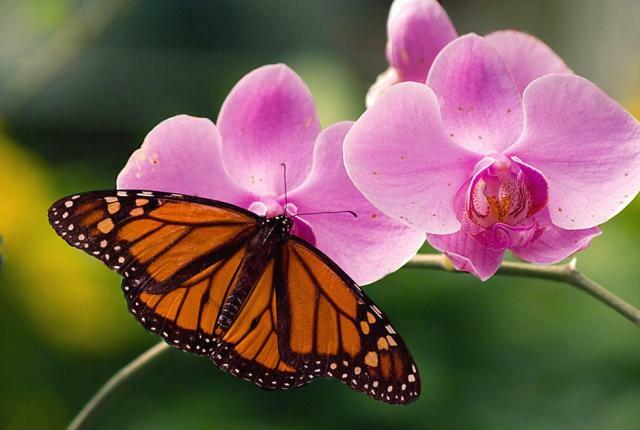 Stunning flower displays, out of this world colours, amazingly pretty and calming flowers. Sounds of nearby waterfalls makes the environment very soothing. Enjoyable and worth visiting. Buffet Lunch available. 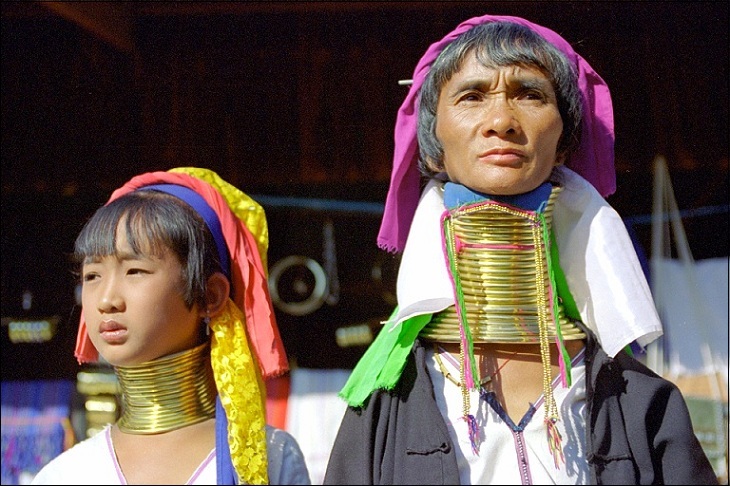 Northern Thailand is home to interesng and colourful hill tribes. The Karen, Lahu, Hmong, Lisu, Akha, Mien, and Padaung. A Hill tribes village can be visited on a day tour with one of our drivers. 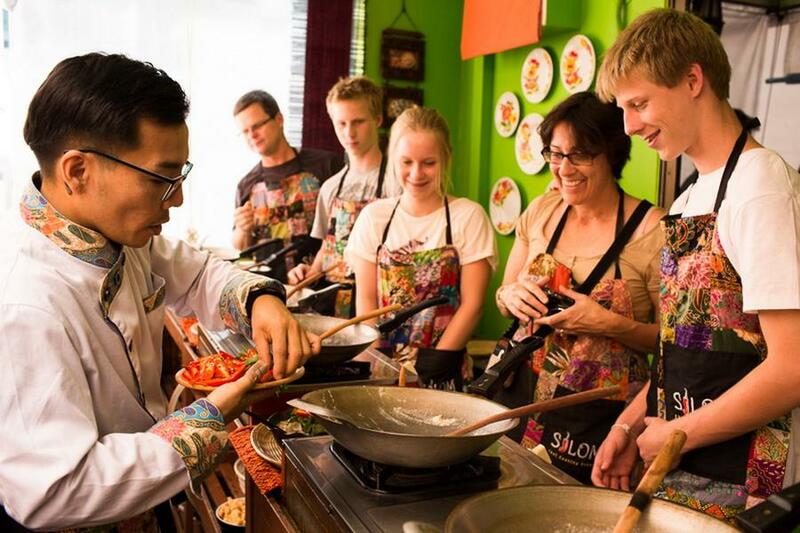 Learn how to cook delicious Thai food and surprise your friends and family back home. A real hands on experience with the entertaining chefs. You will be amazed what you can cook! Coco Golf have more than 20 years expertise in running holidays in Thailand, with knowledge of all of the golfing regions, great value luxury hotels, sightseeing, excursions and other sporting events!